Blast off! 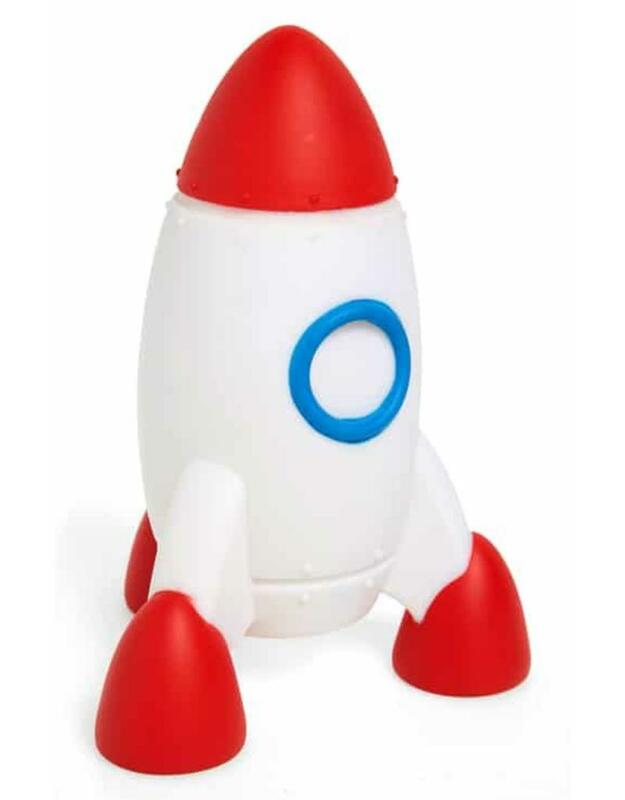 Our space rocket night light delivers the sweetest dreams. This color-changing, battery-operated LED night light features a 15-minute timer option in case you don't want it to light up the sky all night. A great gift for space lovers!